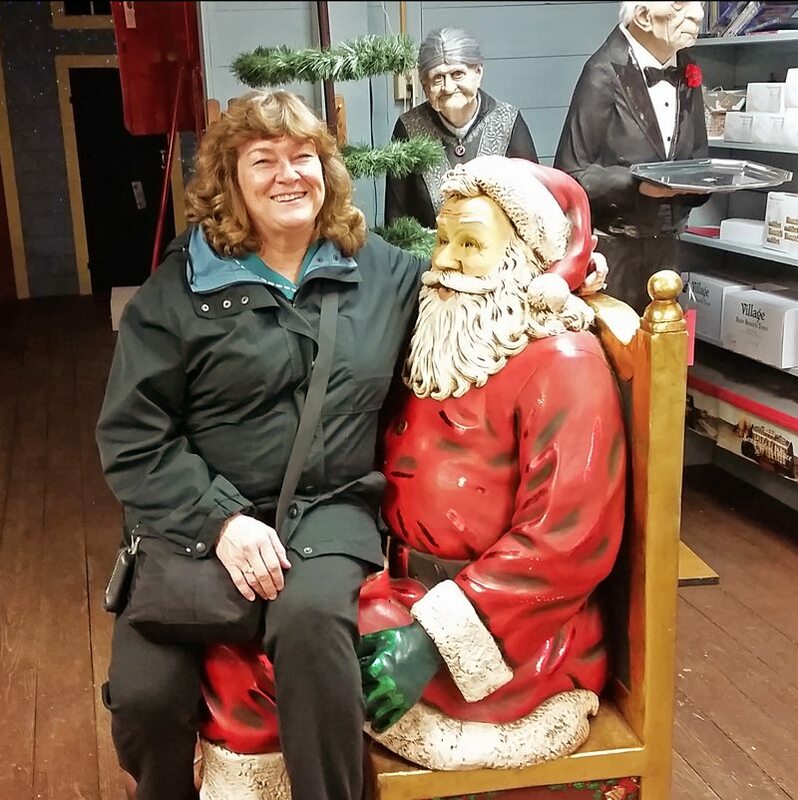 After a showing yesterday Ann and I were in the neighborhood and decided to pay a visit to one of the coolest Christmas specialty shops around; The Christmas Dove in Barrington New Hampshire. The founders, Linda and John Svenson, had two visions for their shop when they opened in 1973. Linda wanted a beautiful place to shop and John wanted a fun place. Fast forward to 2014 and they’re now at over 16,000 square feet and from what we saw on our visit, both Linda and John succeeded in their visions. 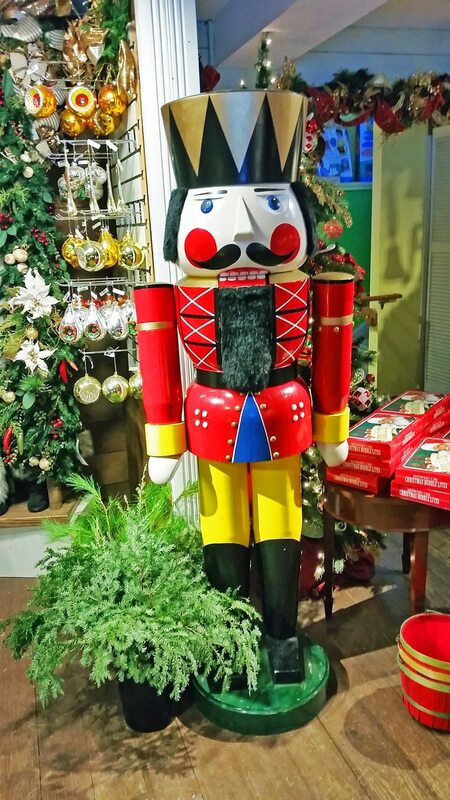 From pre decorated Christmas trees of all sizes to life sized toy soldiers, The Christmas Dove is a holiday wonderland. And of course no self respecting Christmas shop would be complete without at least one Santa Claus of some sort. 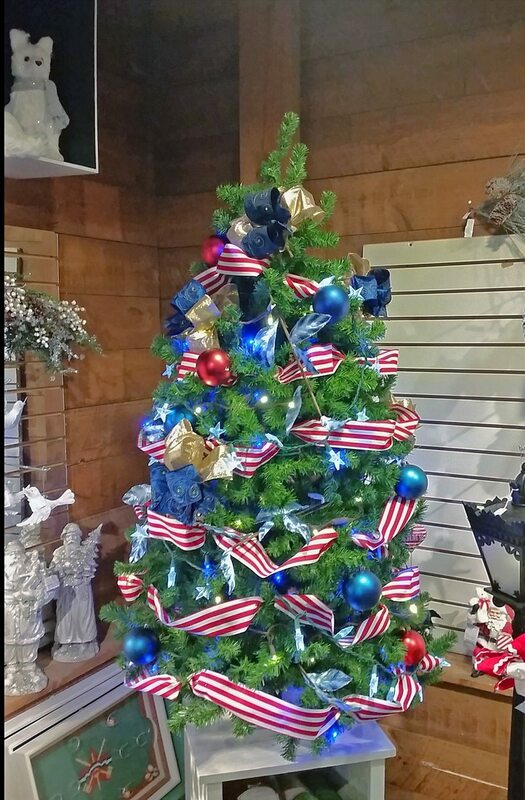 So if your’re in the area a visit to the Christmas Dove will brighten your holiday spirits and you might even find some cool stuff to add to your Christmas spirits and holiday decorations. Meet the Ann and Jim team.